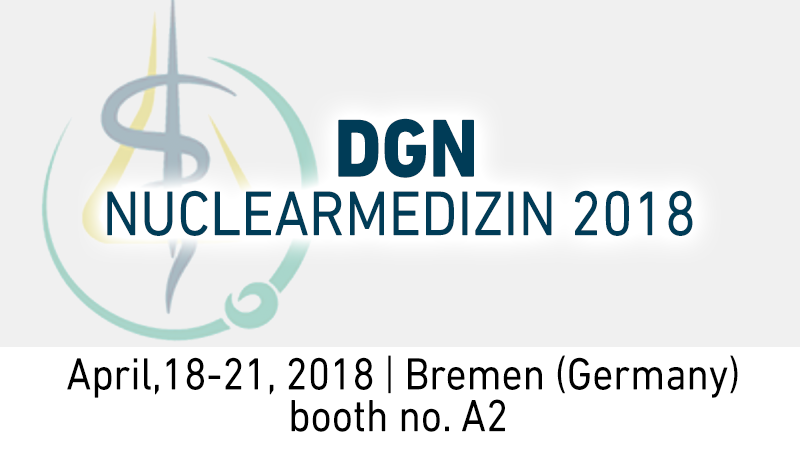 Comecer will be exhibiting at DGN 2018 booth A2 taking place at the Bremen Congress Center. When you visit our booth, you will be able to touch firsthand a selection of our products. You will also find out why we are world leaders in protection technologies for nuclear medicine and software management in GMP labs. Argo-T – an automatic closed vial dispensing system able to fill a vial through rubber stopper piercing. Stop and chat with us: you will discover we don’t just supply equipment, we also have the experts that completely assist our customers for the creation and customization of a Nuclear Medicine Department. Moreover, we can also take care of Maintenance services, such as onsite or remote assistance for an immediate response to our customer needs.